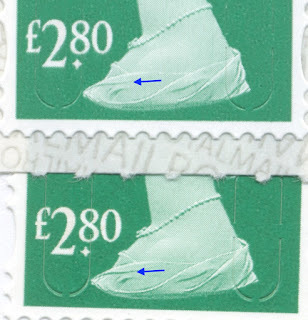 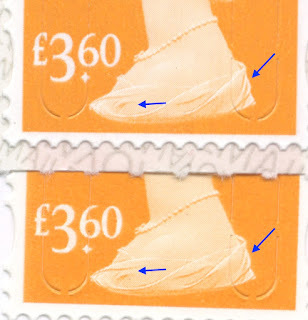 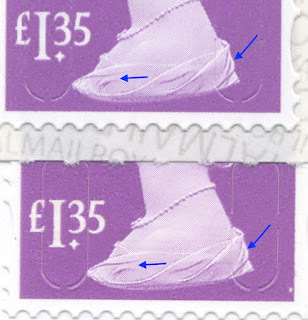 This wide gap isn't present on the 2019 tariff stamps, but they are still different. 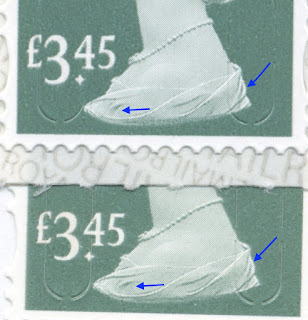 I don't know whether it is because of a different direction of print (coils are nearly always printed from right to left or vice versa) or slightly more/less ink, but to the naked eye they just look different. 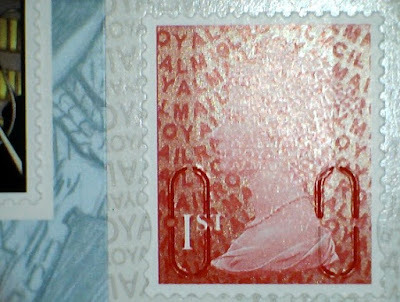 (FDC stamps above sheet stamps here). And close examination shows that the shading is different in many places (sheet above FDC). 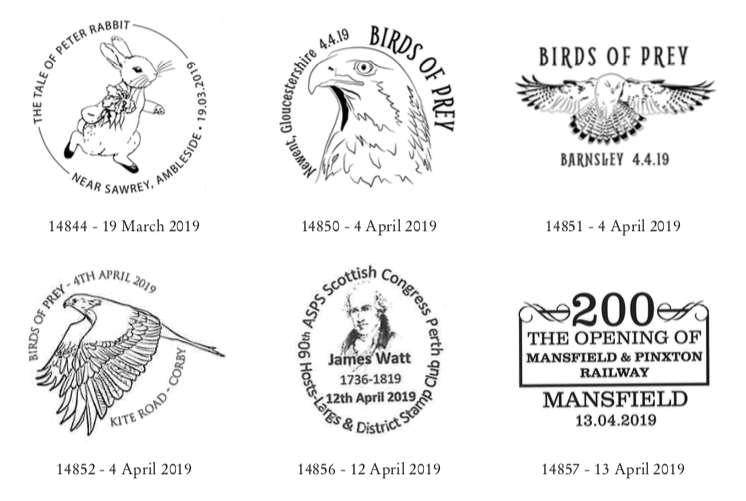 As always, click on the images for larger versions. 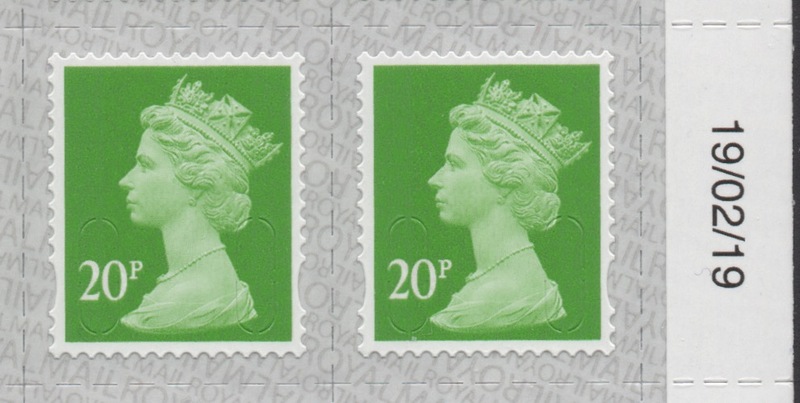 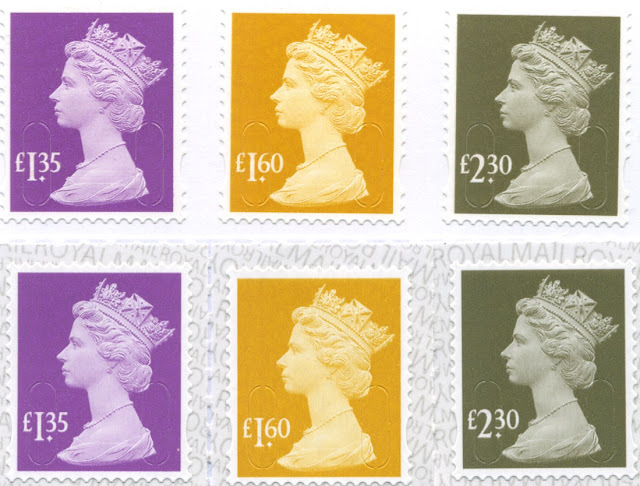 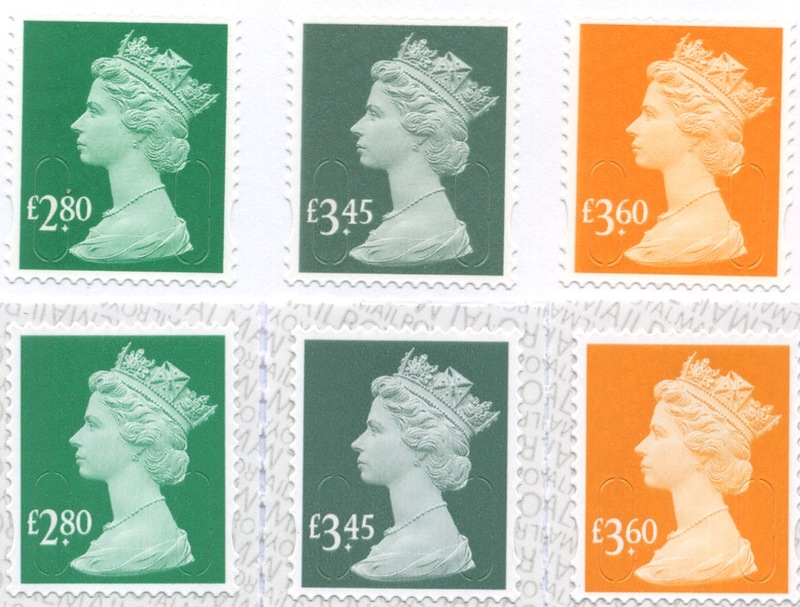 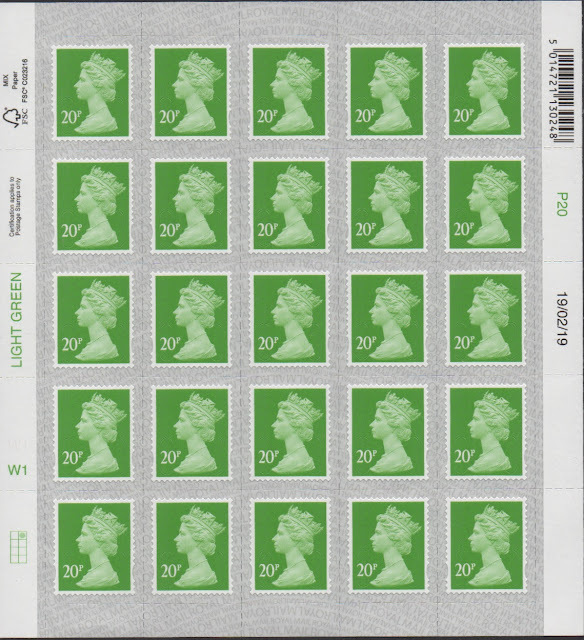 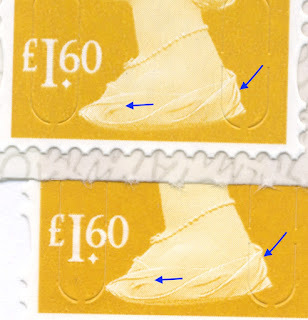 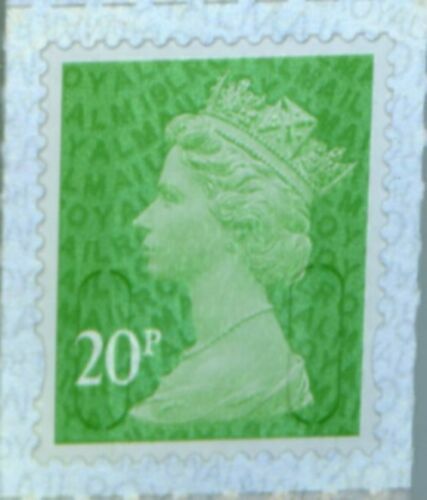 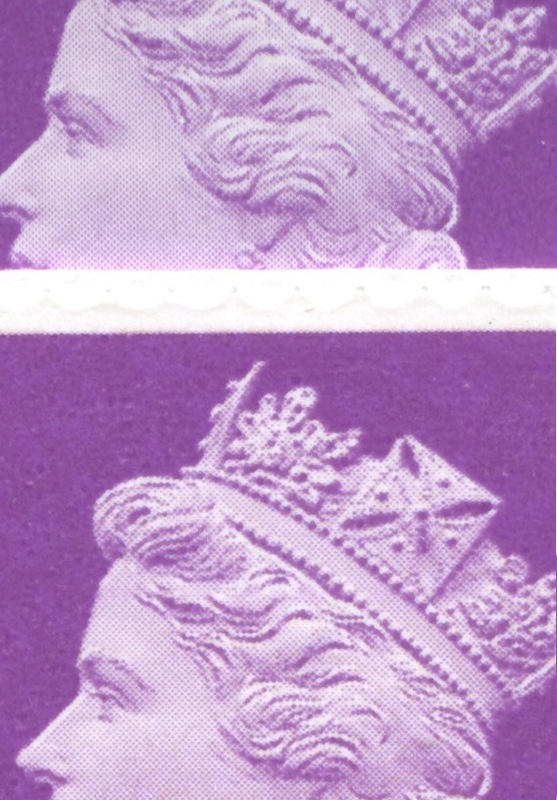 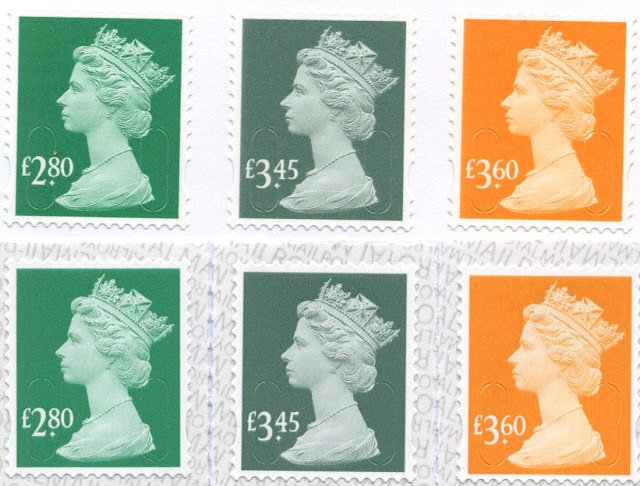 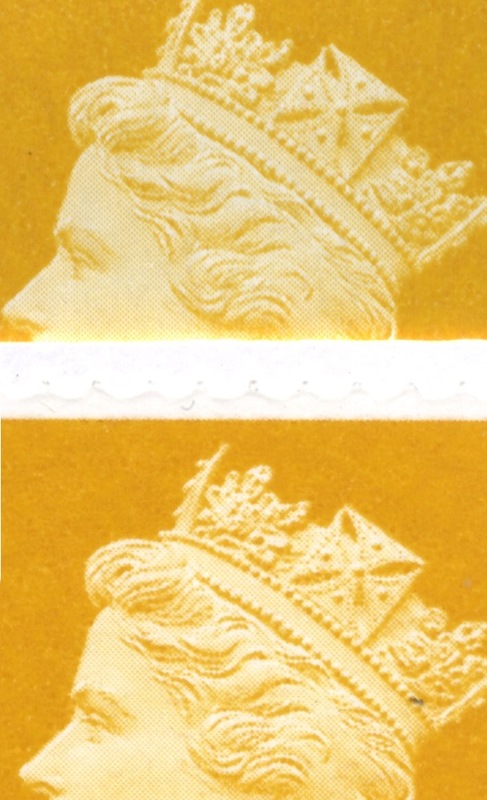 Note also the face value is 'softer' on the sheet-printed stamps. 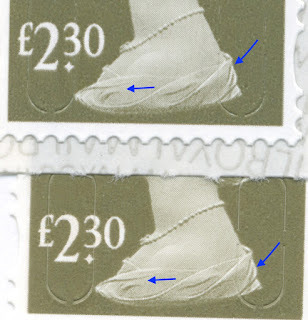 So, are they different? 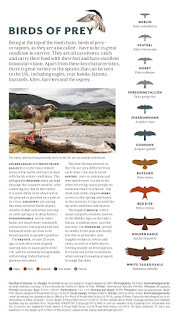 Well not different enough for basic catalogues, and not for intermediate-level specialism. 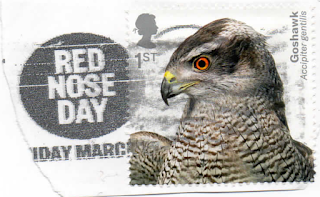 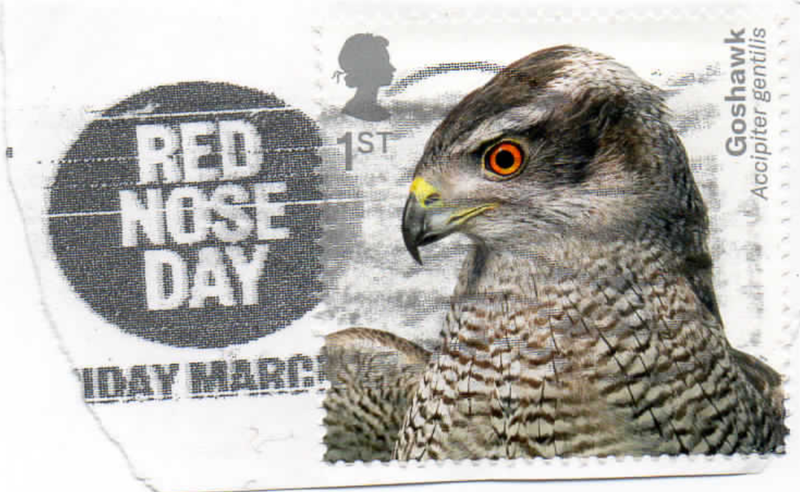 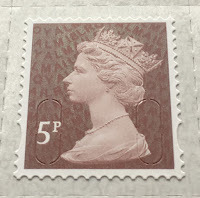 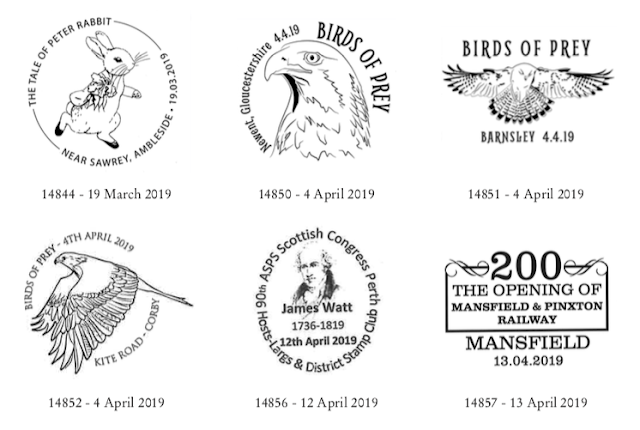 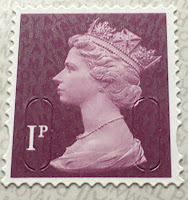 But if you want the stamps on the FDC, then please let me know by email to ian@norphil.co.uk. 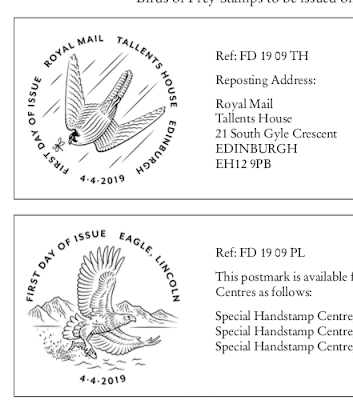 They will cost £20 due to the high face value, plus postage and I can add them in to any other order, or they can wait for more stamps that you want.